This volume features full-color paintings by early Hoosier artists, accompanied by 100 works by contemporary artists painted on location. The history of plein air painting in Indiana and the pleasures and challenges of painting on location today are covered by Rachel Berenson Perry, former fine arts curator at the Indiana State Museum. 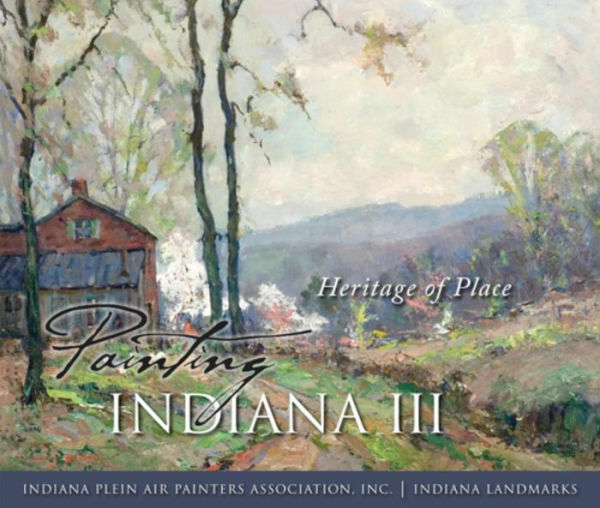 Produced by the Indiana Plein Air Painters Association (IPAPA), in collaboration with Indiana Landmarks to encourage appreciation for Indiana’s historically significant places.